EXPLORE OUR PROGRAMS — DISCOVER YOUR PATH! You can double major or add minors that will fit your interests, strengths and career goals. Arts and Sciences offers unmatched academic diversity, flexibility and quality. 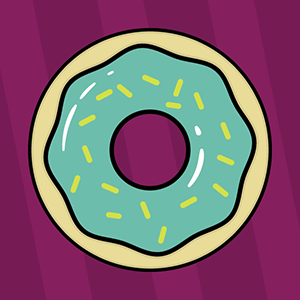 Love free donuts? Come meet the dean, grab a donut and hang out with other ASC students. Follow @ASCatOSU on Twitter to find out where and when. Hope to see you there! With more than 100 study abroad and field work programs on every continent, our students have unparalleled opportunities to explore, expand and specialize their academic journeys. LOOKING FOR A GE COURSE TO TAKE? Scheduling soon? 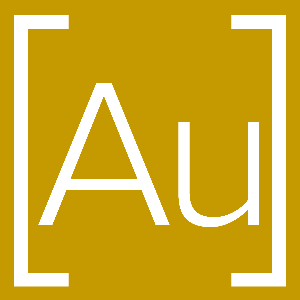 We know there are a lot of courses to choose from — check out our courses bulletin board for some general education courses that will broaden your horizons and allow you to explore your passions. Arts and Sciences delivers more than 50% of all credit hours on campus, and with 80+ majors and 100+ minors, the opportunities are endless. Looking for a GE to take? Each year, the College of Arts and Sciences awards competitive scholarships to currently enrolled undergraduate students on the Columbus campus. Degree planning continues throughout your academic career, from choosing your degree, meeting major and minor requirements, tracking your progress and checking your GPA. Arts and Sciences delivers 50% of all credit hours on campus and 87% of all classes have less than 50 students. Arts and Sciences Advising and Academic Services provides comprehensive academic support. Below are links to some popular advising matters. We offer resources and recommendations for planning your course schedule. Below are links to useful information, go to BuckeyeLInk to schedule courses. A large campus offers many advantages including countless opportunities to get involved and make connections. Involvement outside the classroom can help balance your academic life, develop leadership skills and expand your circle of friends. This summer, Arts and Sciences students were around the country — and the globe — interning, studying and volunteering. They were immersed in politics, out in left field studying the stats behind baseball, underwater studying coral reefs and everywhere in between. Along the way, they created and innovated, challenged themselves, and extended their ASC experience beyond the classroom. With more than 100 study abroad programs in 40+ countries, Buckeyes are going places. In 2015-1016, more than 1,000 Arts and Sciences students participated in study abroad programs. Service Learning combines the best of active learning and citizenship by connecting course content with service projects that help the community. It is a powerful way of understanding course material by learning from experience. The Arts and Sciences Center for Career and Professional Success can help you explore career options, find an internship and plan a strategic job search. Explore your interests, define a career goal and receive invaluable work experience through an internship offered either on or off campus. Undergraduate Research can be conducted independently, as part of a team, in collaboration with faculty, here at the university or elsewhere. Learning how to present your work is an important part of the undergraduate research experience. Future employers will view your research presentations as evidence that you have developed valuable written and oral communication skills. 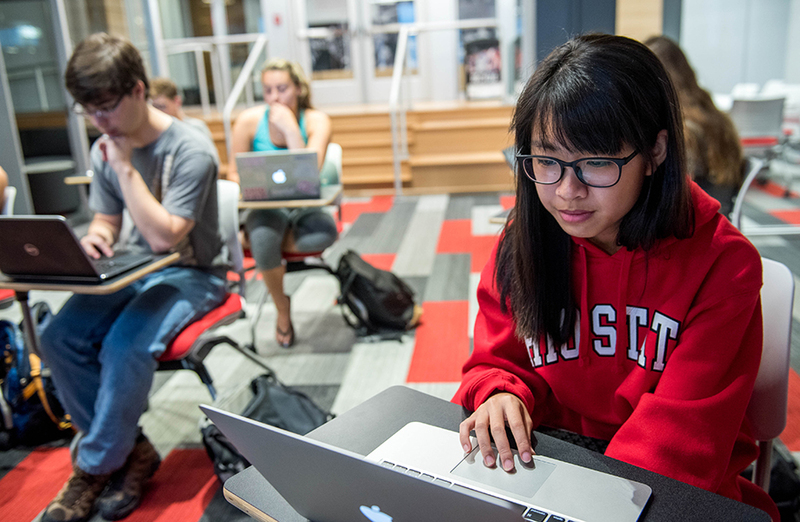 At Ohio State, a top 10 public research university, you will team with world-class scholars, researchers and scientists to learn and explore; invent and create. There are many opportunities to become better acquainted with our faculty. Sharing lunch and an informal conversation is a great way to explore educational and research opportunities, to identify or confirm your career direction, as well as build an educational relationship – an important factor when requesting a future letter of reference. 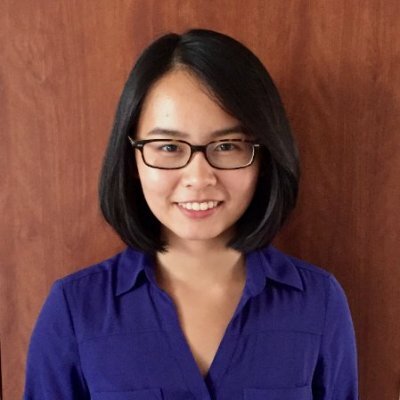 Annie Zhang, microbiology major and graduating senior, won first place at the 2017 Denman Undergraduate Research Forum for work evaluating the accuracy of a low-cost diagnostic test for drug-resistant tuberculosis. The first week of every month undergraduate students majoring in the arts and sciences receive an e-newsletter designed specifically for them. Topics include ASC majors, new program offerings, academic opportunities that take place outside the classroom (research, study abroad, internships and service learning), arts and sciences student organizations, academic and need-based scholarships, scholarships and grants to support research and study abroad, opportunities to meet with ASC faculty, student events, resources and much more. Be sure to check your BuckeyeMail for the next issue. Learn more about your area of study, get to know other students in your major, or stay connected with an area of interest. With over 60 arts and sciences student organizations to choose from, there is something for everyone. In addition to departmental student organizations, arts and sciences offers professional associations, social fraternities and honor societies. The Program for Advancing in Scholarship and Service (PASS) is a selective first-year academic learning community for Arts and Sciences students who have a shared interest in the academic, cultural, career, and community benefits of diversity. Each year, the College of Arts and Sciences awards scholarships to currently enrolled undergraduate students. Scholarships are open to undergraduate students who have a declared major in the arts and sciences and are currently enrolled on the Columbus campus. The scholarship opportunities listed on this page are competitive. 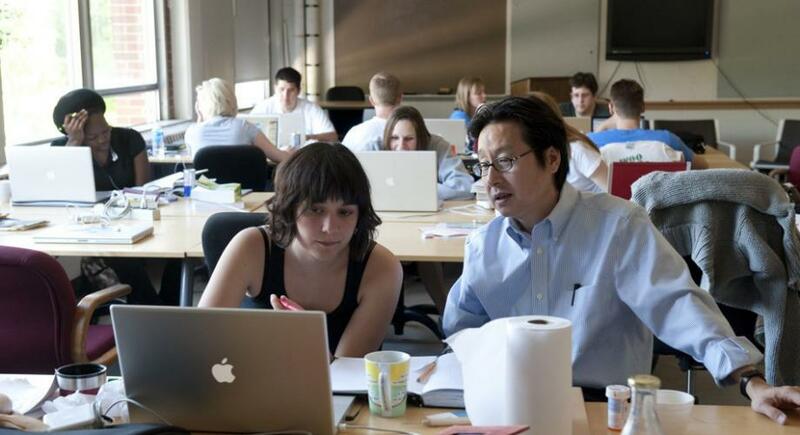 Undergraduate students are encouraged to explore research and creative activities and the College of Arts and Sciences offers funding to help address related costs. In addition to the funds listed here, students are encouraged to contact their major department(s) and the Undergraduate Research Office for information on other sources of funding. Funding for supports underrepresented student populations as specified by the individual scholarships. Merit and Need-Based Awards are competitive awards for currently enrolled students. These scholarships take into consideration criteria specified by the individual funds such as cumulative GPA and financial need as determined by the Free Application for Federal Student Aid (FAFSA). The College of Arts and Sciences offers scholarships for undergraduate arts and sciences majors who are participating in an Ohio State-approved study abroad program, or who have designed an independent study/research experience in conjunction with an Ohio State faculty member and for which Ohio State academic credit will be earned. Students are encouraged to contact the Office of International Affairs for information on other sources of funding to support an Ohio State-approved study abroad program. College funding is also available for students in the arts who are traveling for research or scholarly/creative activity either in the U.S. or abroad. CARE Panel: The Researcher as Advocate?